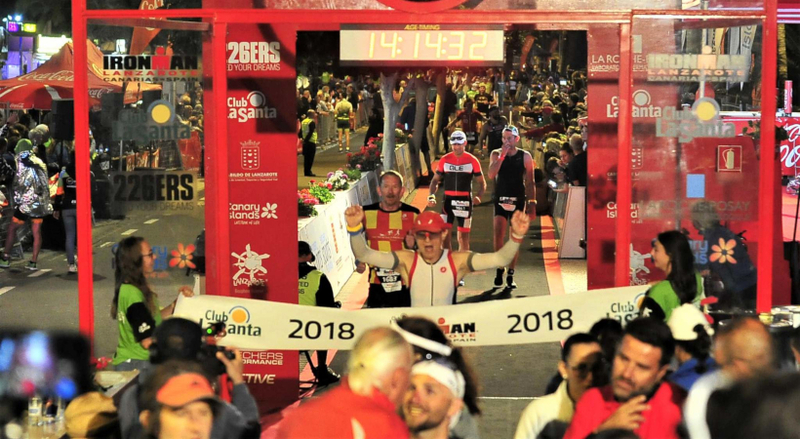 An ‘Ironman’ pensioner is looking to take on the world by winning this year’s Ironman World Championships. Muscly Marek Musiał, 70, from Bielsko-Biała, south-west Poland, who gets up at 4.30am and does between 3-6 hours training every day, is preparing to go to the qualifying Ironman competition in Lanzarote in May. 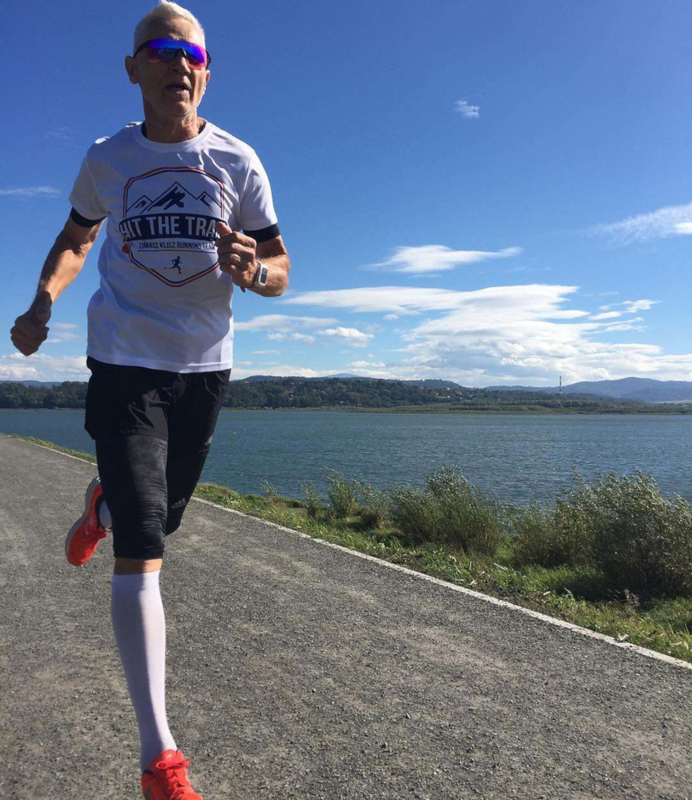 From there he hopes to get into the top three for his age group and qualify for the World Championships in Hawaii in October. The 70-year-old told Sport.pl: “In the morning the temperature is 20 degrees Celsius, and during the day it reaches up to 37. The asphalt warms up, there is nothing to breathe, but you have to survive. Considered one of the most gruelling one-day races, to compete in Ironman competitors must swim 3.8km, cycle for 80.2 KM and run for 42.2 KM. With no breaks allowed the race is an extreme test of endurance and willpower. But the super grandad is no stranger to pain. He first started running when he was over 50 years old. From light jogging to feeling “like he was going to die” in his first 4KM run, Musiał continued his running streak for the next decade. In 2010, while at his local gym, he learned about the mother of all triathlons - Ironman. To date, Marek has now taken part in three Ironman World Championships in Hawaii. Considered the cradle of triathlon, to qualify for the championships participants must be first place in the top three of their category as a full Ironman. And according to Musiał, it’s where the best athletes on the planet gather to compete. 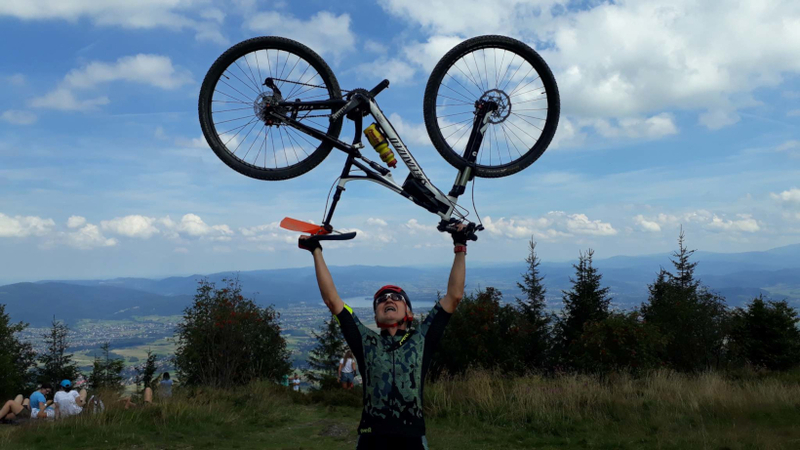 Musiał is already fitter than his peers and most men half his age, however it isn’t enough for the triathlon addict who admits he next plans to “become a world champion”. Even the 70-year-old athlete is surprised at his own physical ability. For now the 70-year-old piano repairman isn’t going to slow down anytime soon. Already this year he is readying himself for Ironman in Lanzarote which is taking place in May. Marek plans to get into the top three for his category to qualify and get the chance to compete in the Ironman World Championship, again.